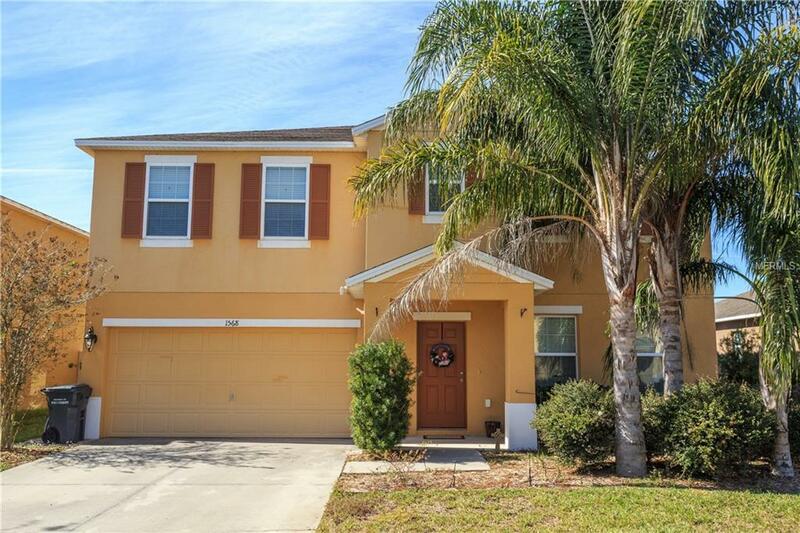 This pristine 4 bedroom 2.5 bath home is in pristine condition it shows like a model home. It has a great floor plan for hosting. When you walk in it has a very large living room and formal dining room combo. When you enter into the kitchen you'll find your dining room and family room. During the day property has so much natural light artificial light may not be necessary. 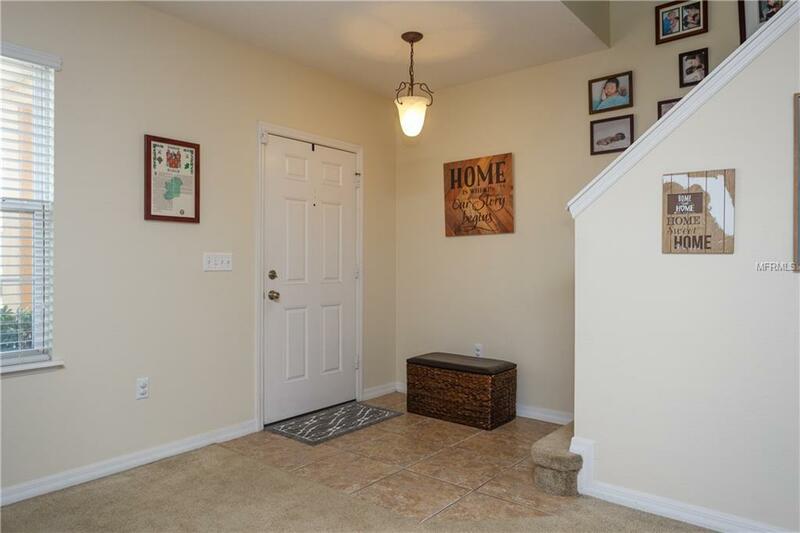 Upstairs enters into a large loft that could be used as a play place, office, or a secondary entertainment area. Master suit is located across on the second floor from the other 3 rooms for privacy. Large laundry room is on the second floor as well. 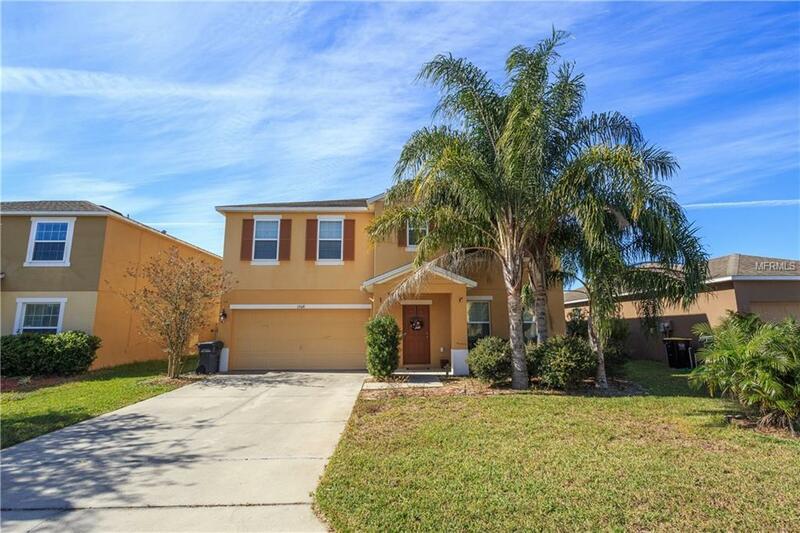 You'll also love the large back yard with patio for hosting. Set up a showing today!!! 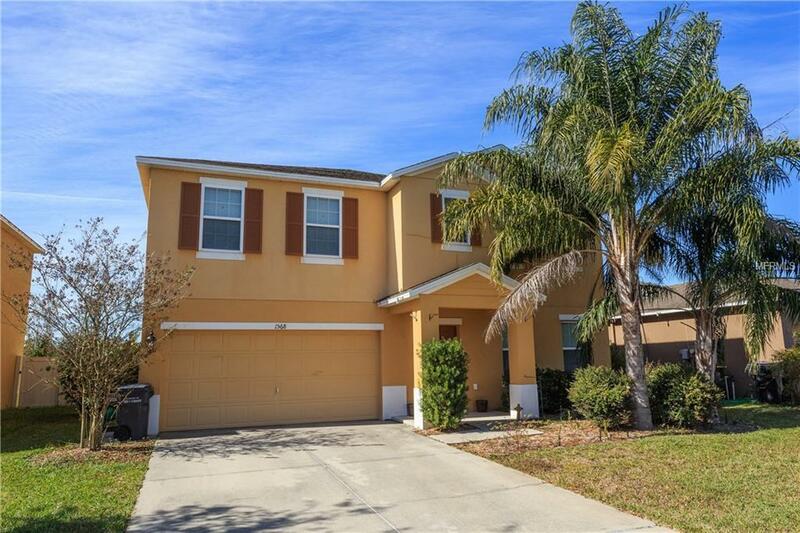 Listing provided courtesy of Real Estate Firm Of Orlando.